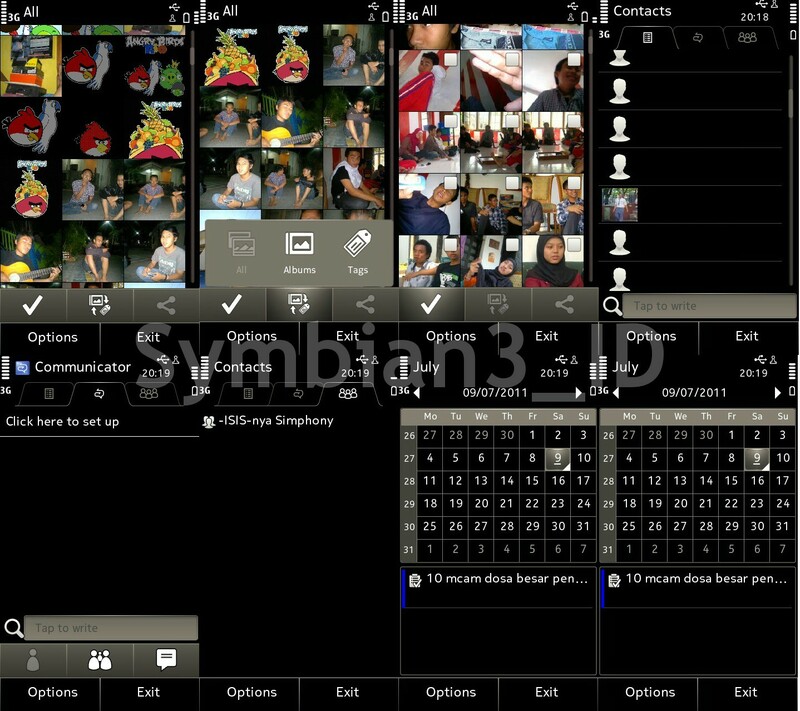 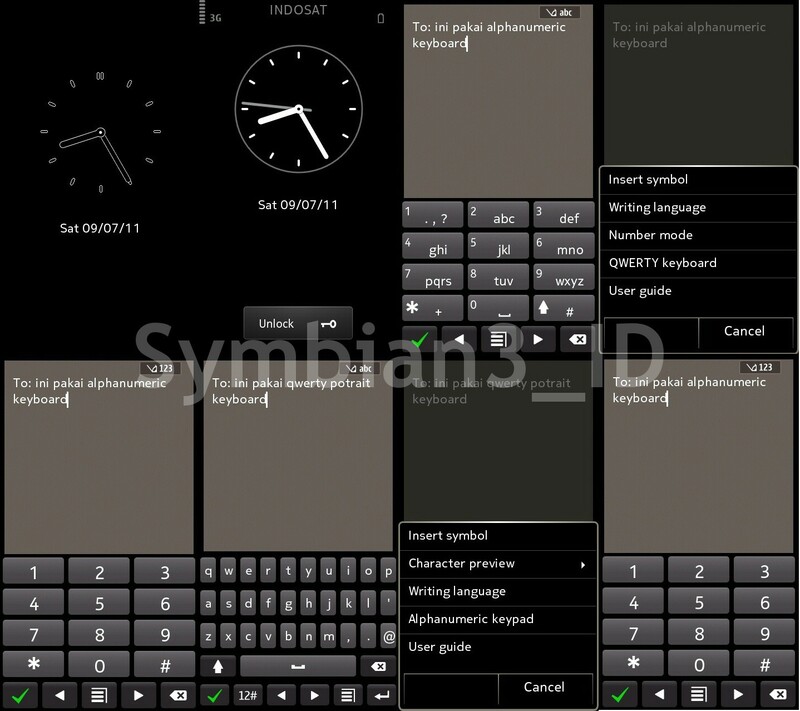 Yesterday, Someone from daily mobile forum uploaded Symbian Anna FW 22.014 Leaked version, released date July 05th 2011. 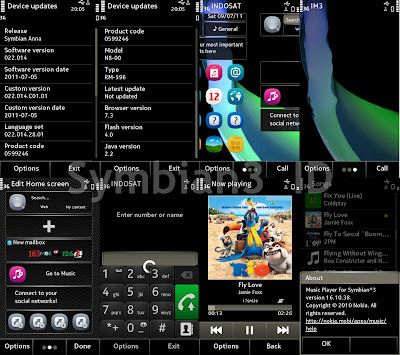 Based on his/her experience, the firmware running well on his/her N8. 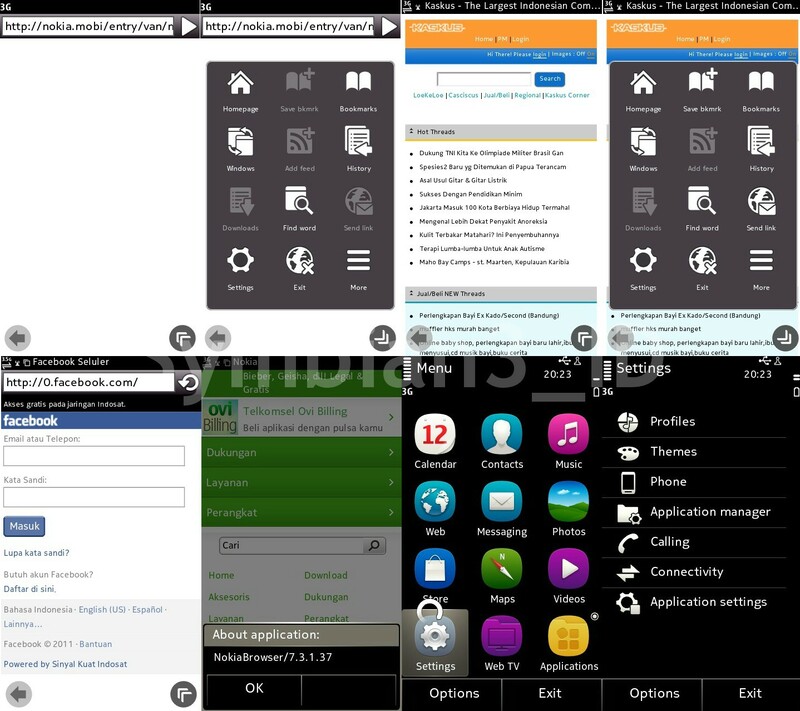 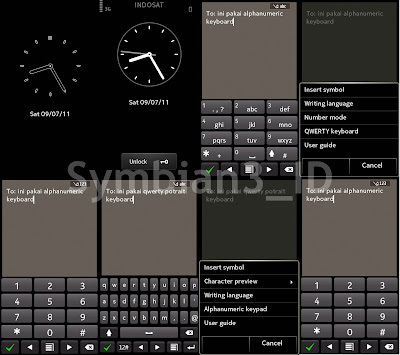 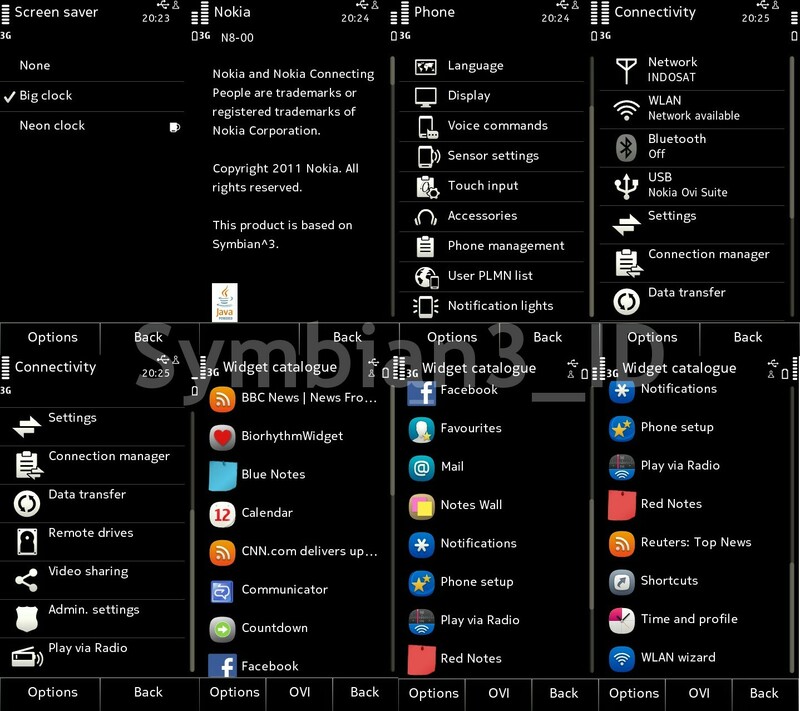 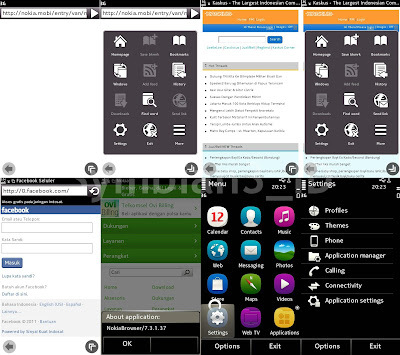 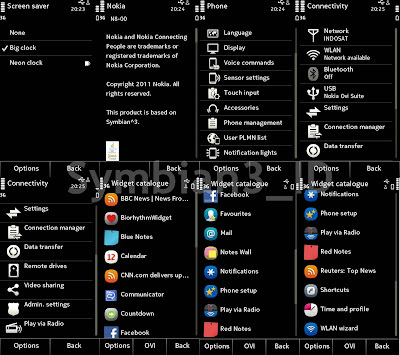 Now I have some special screenshots of Symbian Anna (leaked) running on Nokia N8. 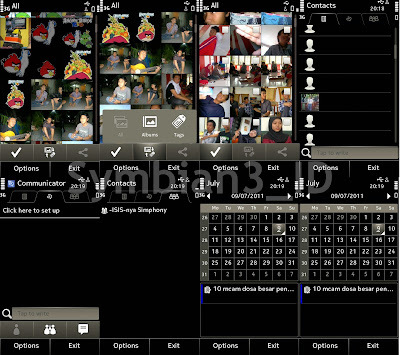 Special thanks for my friend : razzvannel from East Java, Indonesia. 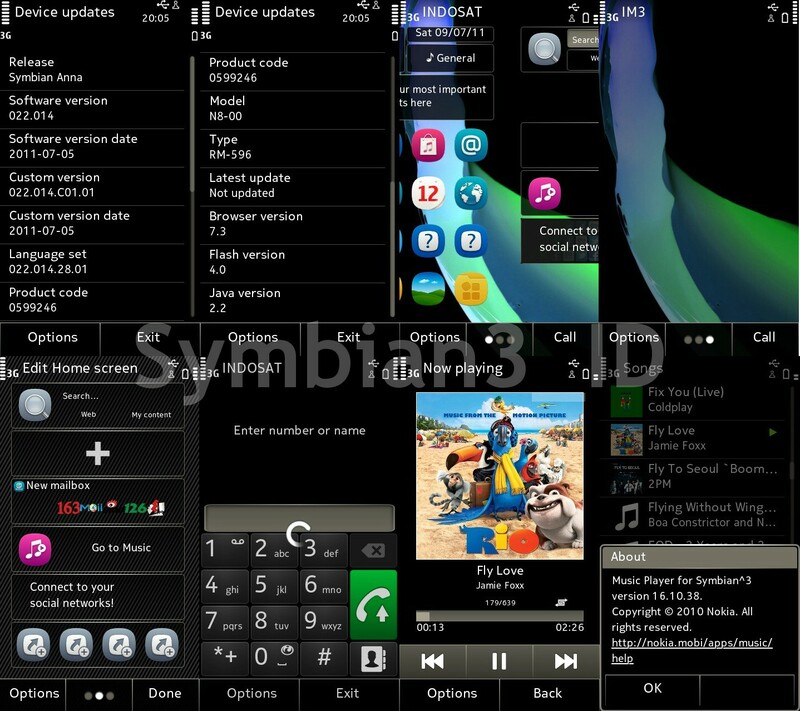 He already tried Symbian Anna FW 22.014 on his Nokia N8.